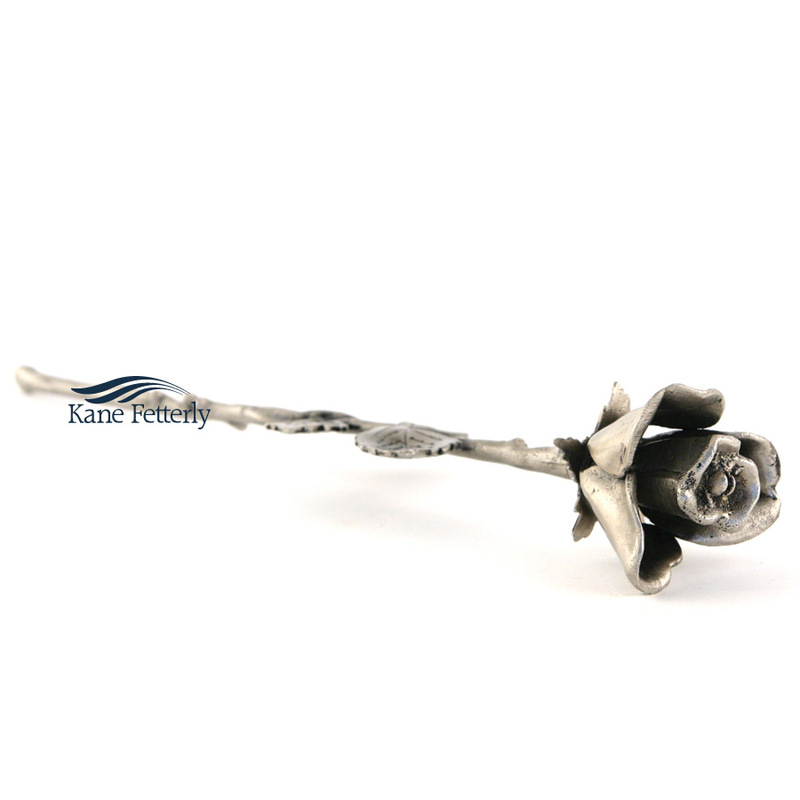 Rose keepsake in brass with silver finish. 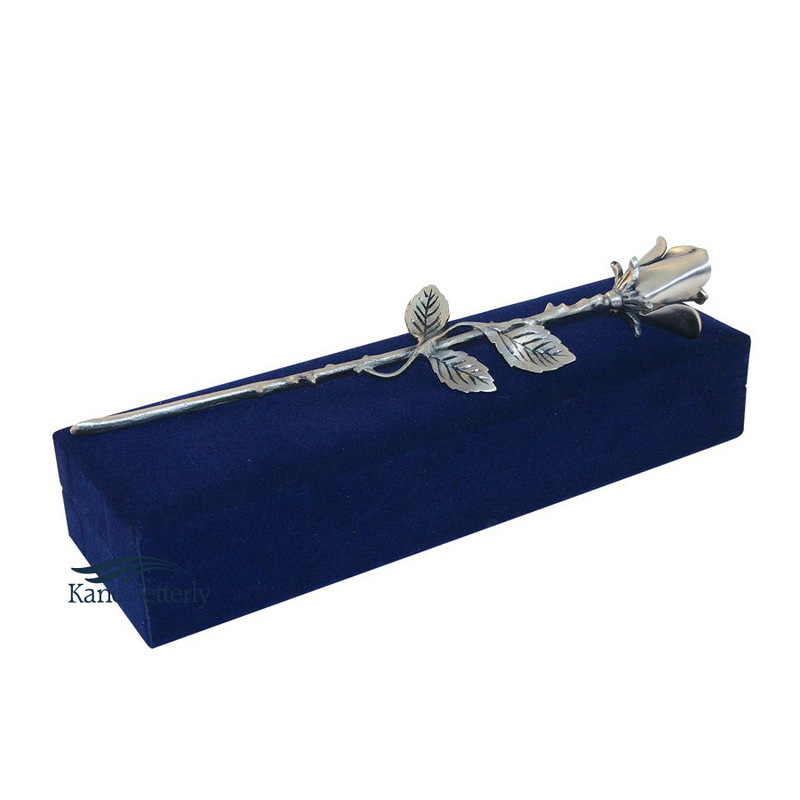 Each rose features a compartment to hold a token of ashes. 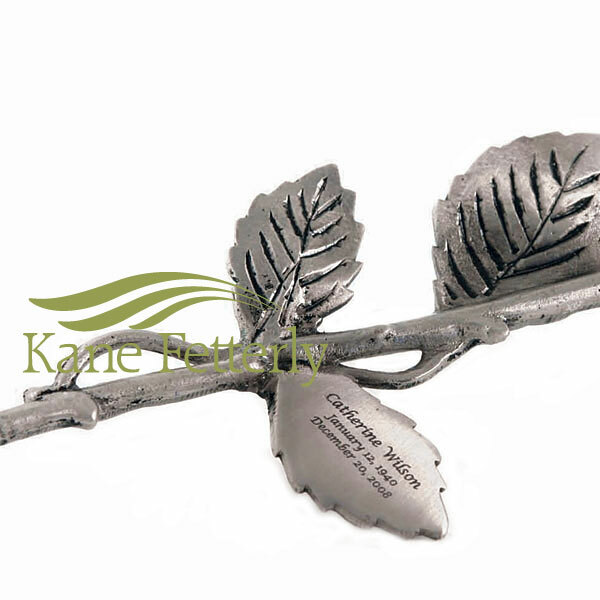 The rose leaves can be engraved with text of your choice.